The next time you offer your children a healthy smoothie instead of a soda, you may want to remember that it could contain as much as 13 g/100 ml, equivalent to around 2.5 tsps in a 3.5-oz serving, or approximately two thirds to a half of a child’s recommended daily sugar intake. According to Yale Health, the average American consumes around 22 tsps of added sugar every day; for teens, the figure is closer to 34. One 12-oz can of soda contains 10 tsps of sugar. The American Heart Association (AHA) recommend no more than 3-4 tsps of sugar a day for children, and 5 tsps for teens. As awareness spreads about the impact of sweetened drinks on weight gain and tooth decay, many people are turning to fruit juices and smoothies as healthy alternatives to sodas, iced tea and other favorites. Even 100% fruit juice is not as innocent as it seems. 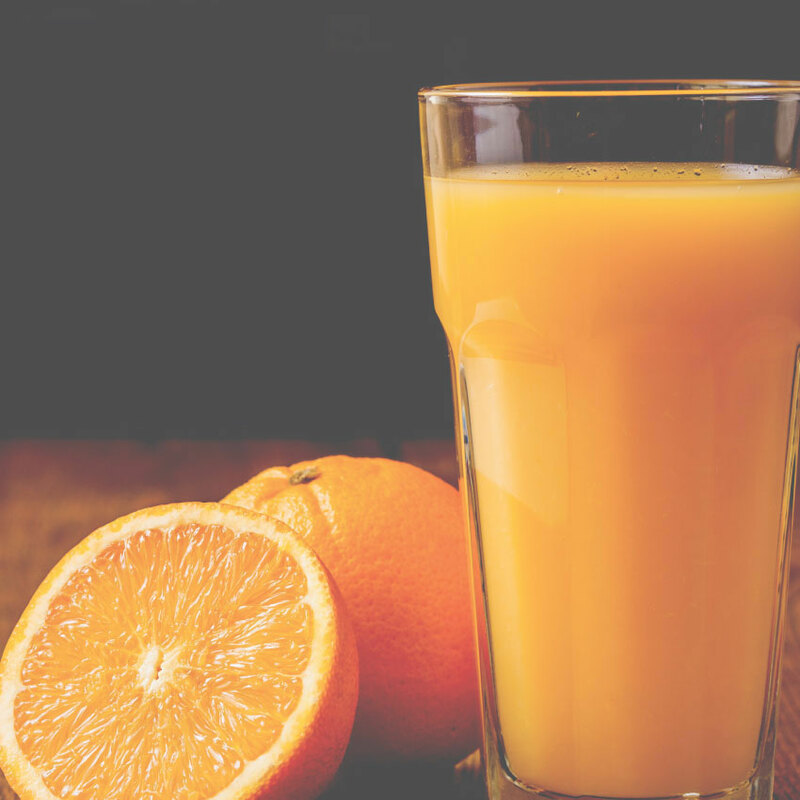 The American Academy of Pediatrics (AAP) recommend not giving juice to infants under 6 months, and children aged 1-6 should have no more than 4-6 oz, or one half to three quarters of a cup. The recommended amount for 7-18 year-olds is 8-12 oz, or 1-2 cups. Researchers from the University of Liverpool and the University of London in the UK assessed the sugar content of 203 fruit juice drinks, 100% natural juices, and smoothies aimed at children, using information from the pack label. They checked the amount of “free” sugars in UK-branded and store-brand products. Free sugars include glucose, fructose, sucrose and table sugar, which are added by the producer, as well as naturally occurring sugars in honey, syrups, fruit juices and fruit juice concentrates. Although fructose occurs naturally in fruit, when consumed as a drink, it can cause dental caries – as can any other sugar. There are other naturally occurring sugars in whole fruits and vegetables, which the body metabolizes differently, and they act to curb energy intake. These were not included. The average sugar content of the 21 pure fruit juices assessed in the survey was as high as 10.7 g/100 ml or just over 2 tsps, and in the 24 smoothies, it was up to 13 g/100 ml, or just over 2.5 tsps. Over 40% of all the products, contained 19 g, or around 4 tsps, of free sugars, the maximum daily amount recommended for children. Medical News Today asked Dr. Simon Capewell, who led the research, whether, in the light of these findings, we should reduce our fruit intake, too. Whole fruit has a higher fiber content than juice, it takes longer to consume, it is more satisfying, and there is evidence that the body metabolizes whole fruit in a different way, adjusting its energy intake more appropriately than it does after drinking juice. This entry was posted in Healthy Teeth, Info Articles. Bookmark the permalink.